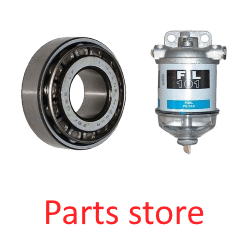 A family firm that’s been working on and with Ford tractors for more than 20 years, we have the knowledge and experience to find the right parts for you. If what you are looking for is not on this site, give us a call and we’ll be happy to find it for you. 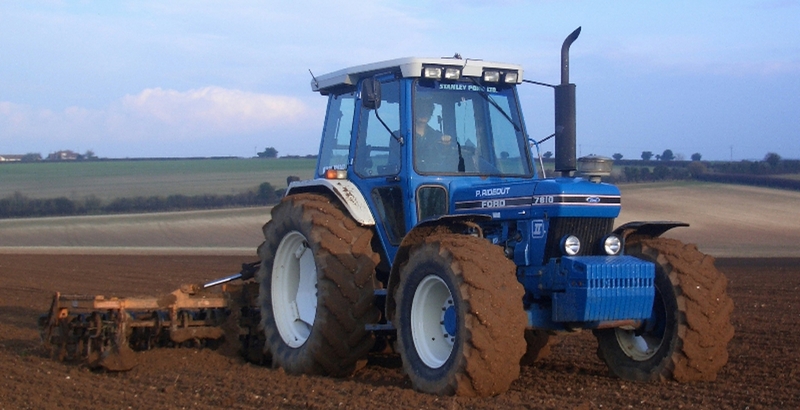 With thousands of Ford parts in stock, backed by years of experience of using and working with Ford tractors we can advise on what you need and if we don’t have it, then can get it for you. 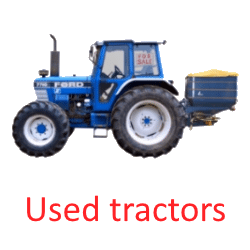 We often get used tractors in for sale, so if you are looking for one, get in touch. All backed up by our excellent checks and service. 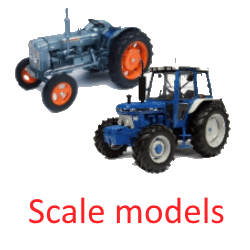 We have a growing range of 1:16and 1:32 scale models, all built to excellent quality. 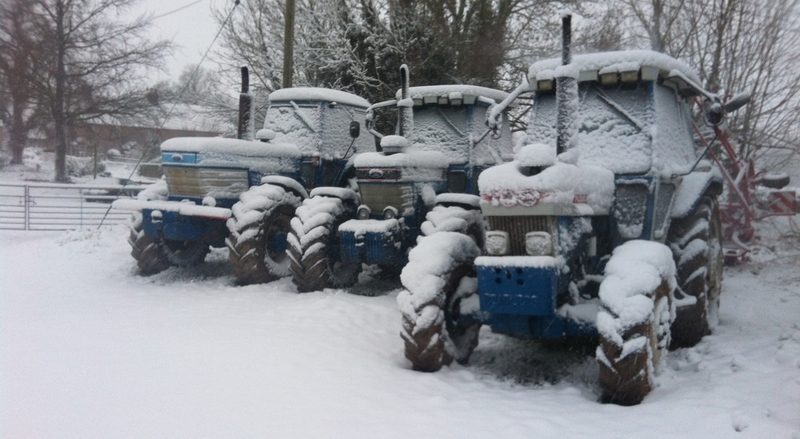 They make an ideal gift for farmers young and old! 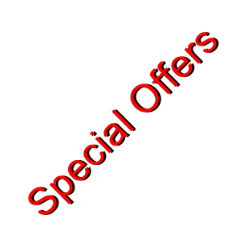 Check out our Special Offers which offer great savings. We’re always updating them so keep an eye out for updates!